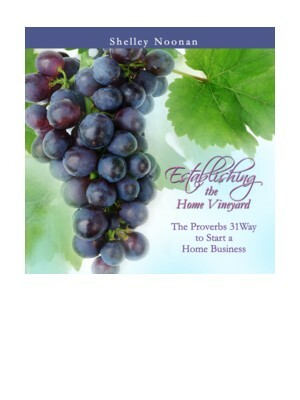 We all know how important the 3 R's of readin', rightin' and 'rithmetic, are for a well-balanced homeschool curriculum. 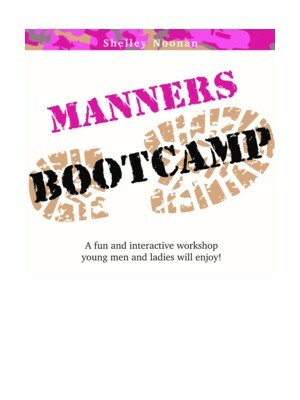 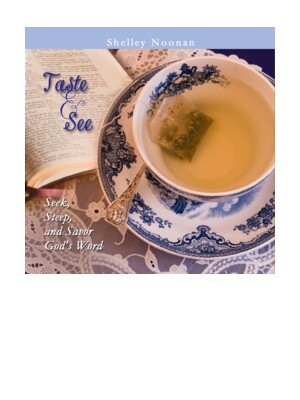 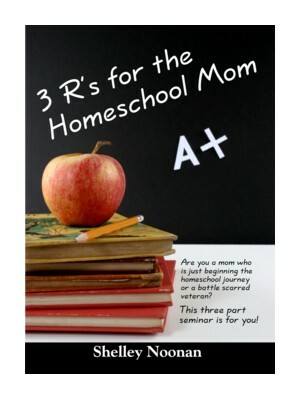 However, did you also know that the homeschool mom needs to apply the 3 R's to her life in order to stay well balanced? 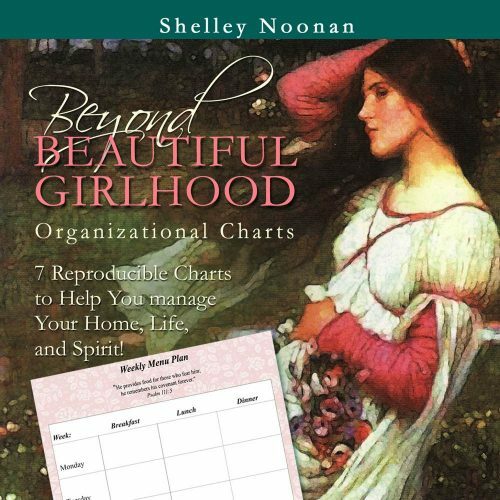 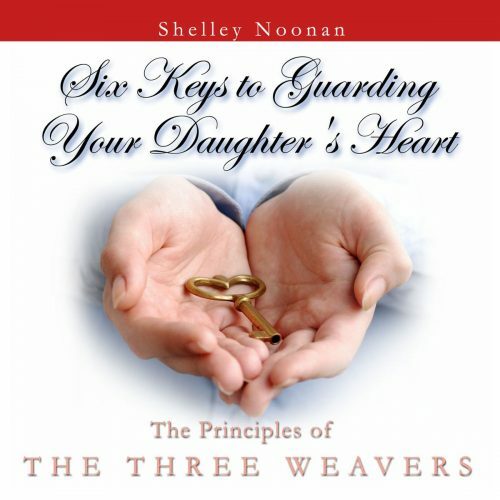 In this three-part seminar, Shelley will give instruction and encouragement for the weary homeschool mom who needs to be revived and revved up with a three-part plan: Revitalize, Refresh, and Rekindle.